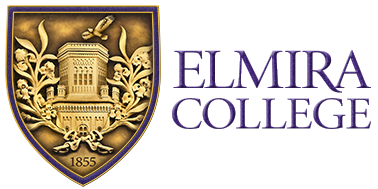 The Elmira College McGraw Bookstore is committed to protecting the privacy of our customers. Information collected is used solely for processing your order. All information you provide to us electronically is kept confidential and will not be applied in ways to which you have not consented. We will not sell or disclose any information that identifies you to a third party.